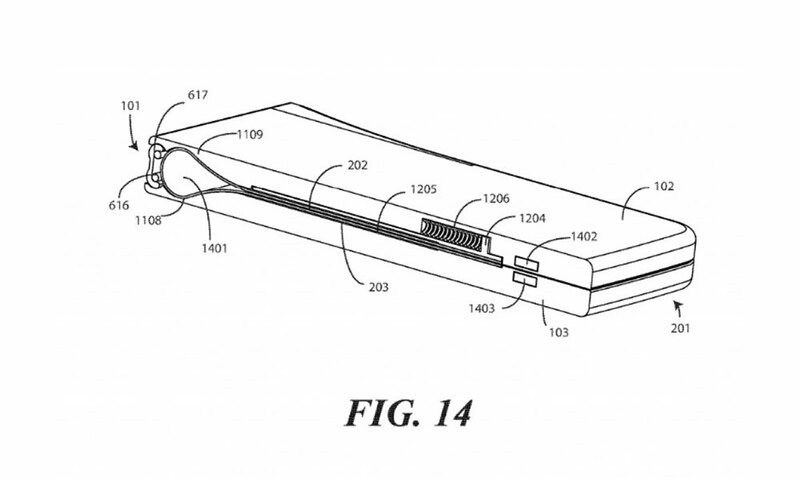 A new patent submitted to the US Trademark Patent Office (USPTO) website hints at Motorola’s take on the foldable smartphone. For context, Motorola was made famous thanks to its thin and foldable RAZR phone in the early 2000s, so this may be a comeback for that brand. Sketches show a tall phone with a hinge in the middle for; indicating that the phone could be capable of folding like a wallet. The hinge design also looks to be reminiscent of the old feature phone RAZRs. The design also shows the back of the phone, where two circles can be seen in middle of the top of half; one of which is presumably the camera while the other is the fingerprint scanner. 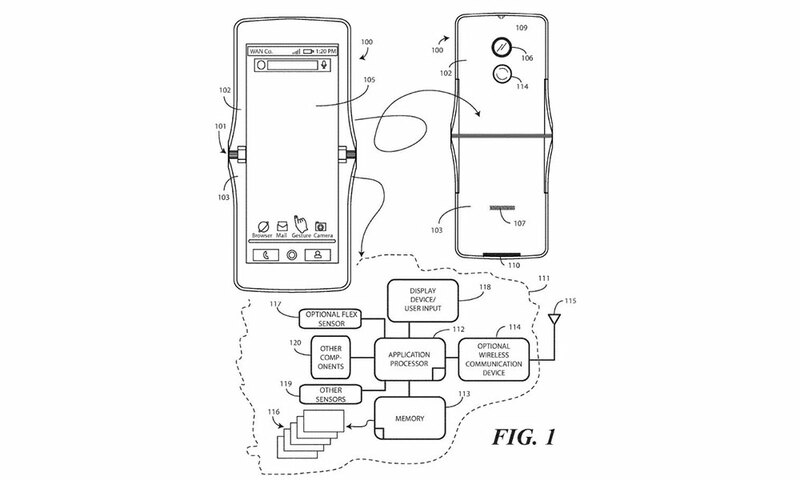 Also included in the patent application are sketches showing how the screen folds into the iconic clamshell mode. But more importantly, the design seems to hint at the possibility of phone housing a flexible display rather than two separate displays joined at the seams. The phone is also depicted as being taller than it is wide. 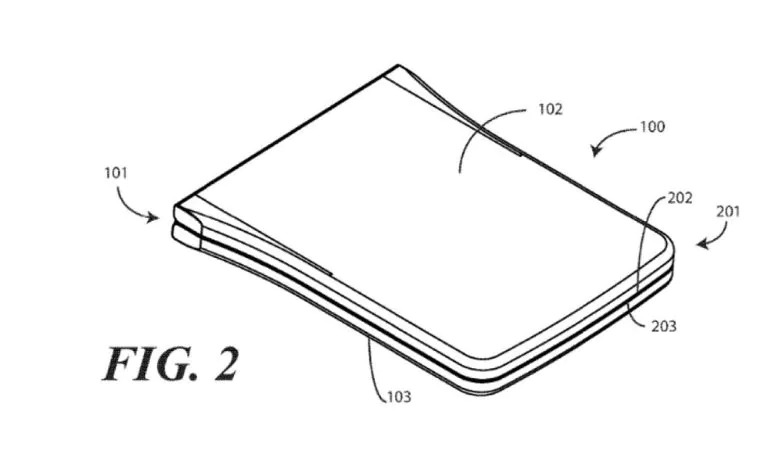 Check out how the foldable screen mechanism worksAs this is only a patent application, the final product may not be 100% as depicted in the sketches. So as always, we do ask that you take this news with a pinch of salt until some official confirmation is given by Motorola. That said, it’s good to see Motorola joining other manufacturers like Oppo and Huawei in the quest for foldable smartphones.